KEPCO will host the “1st KEPCO ElecSthon Contest” on November 4-5th at KEPCO headquarters in Naju, Korea. The competition will be held to discover talented individuals with creativity in the ICT field and to support software start-ups. 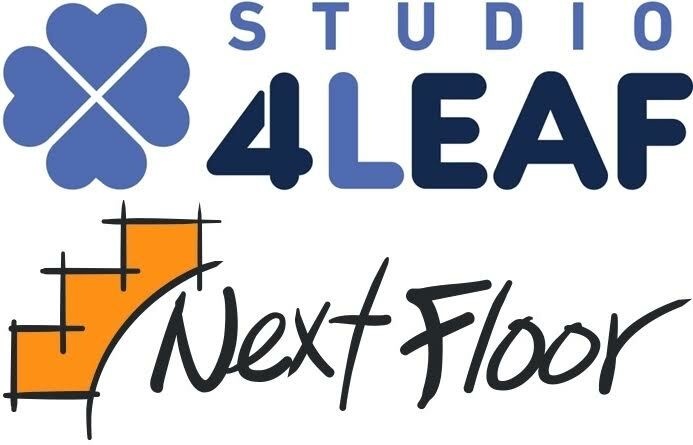 Participants have to be undergraduate/graduate students or start-up companies. Hackathon teams should develop prototypes that incorporate software in power facilities and the Ideathon teams should compose realistic energy service proposals. On the day of the competition, shuttle buses will be operated from Songjeong station to KEPCO headquarters for the convenience of the participants. Also, funds up to $500 per team for the development of prototype products will be provided. A total of 14 teams will be awarded among the participating teams. The winner will be given a recruitment benefit such as an exemption from application review and an office space for those wishing to start a business. 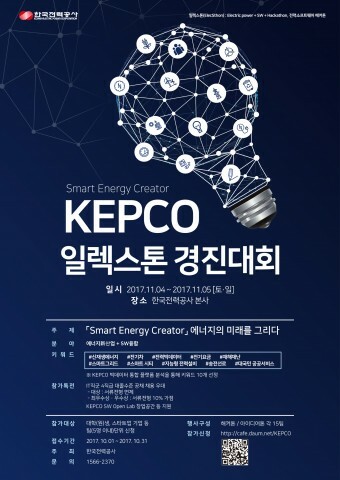 KEPCO will utilize the ideas of young software experts to create an energy valley software industry. 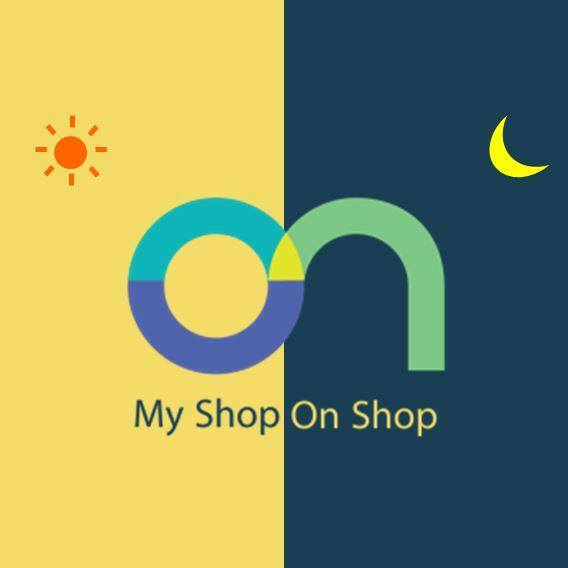 Applicants can apply through “On Off Mix” or “KEPCO ElecSthon Contest” by October 31st.